As we make headway into the new year, information on Japanese artists performing outside of Japan continues to roll out. 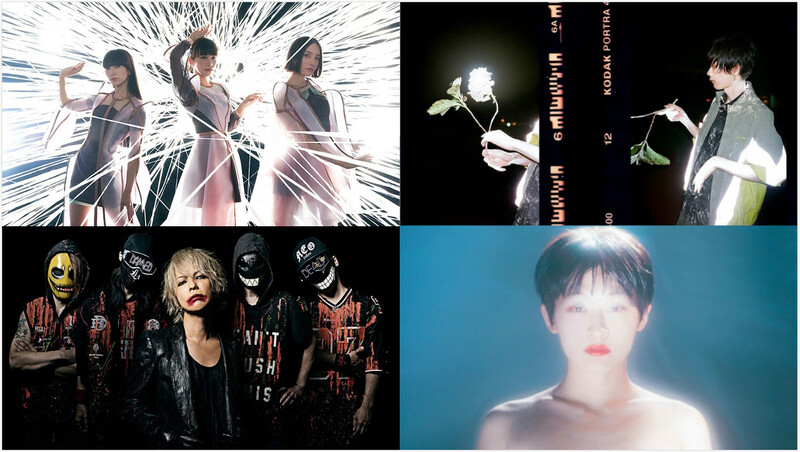 This first article covers Japanese artists set to perform concerts overseas in the first half of 2019. 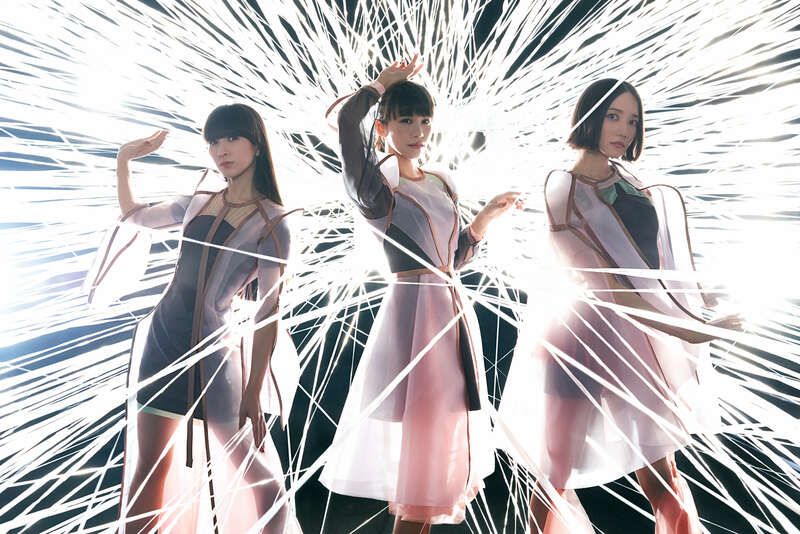 The global popularity of multi-platinum electro J-pop group Perfume is clear for all to see, with their latest album Future Pop released back in August charting in at No.1 in 20 countries across the world. And now, international fans in the US and Asia will be excited to hear that the trio are set to hit a city near them in March and April this year. *Details for Shanghai concert TBA. *All dates are local time. SID announced at their 15th anniversary tour Ichiban Suki na Basho 2018 that they are set to perform four dates in Asia. 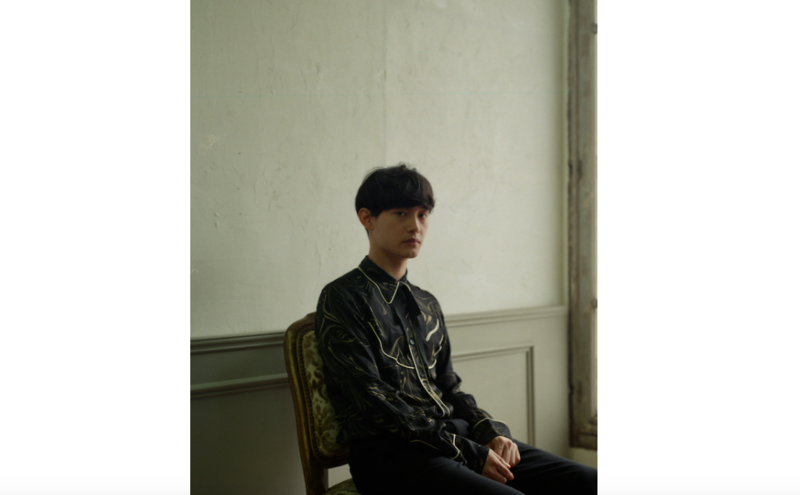 Kenshi Yonezu took the charts by storm in 2018 breaking many records with a string of singles. 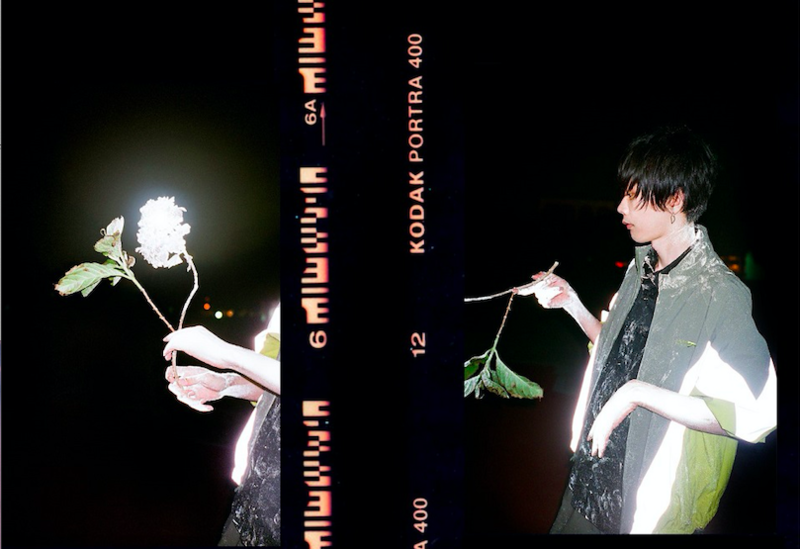 While riding this wave of success, it has been announced that Yonezu will embark on his first ever arena tour which begins today on January 19. Two dates in Shanghai and Taipei have been added to the tour. 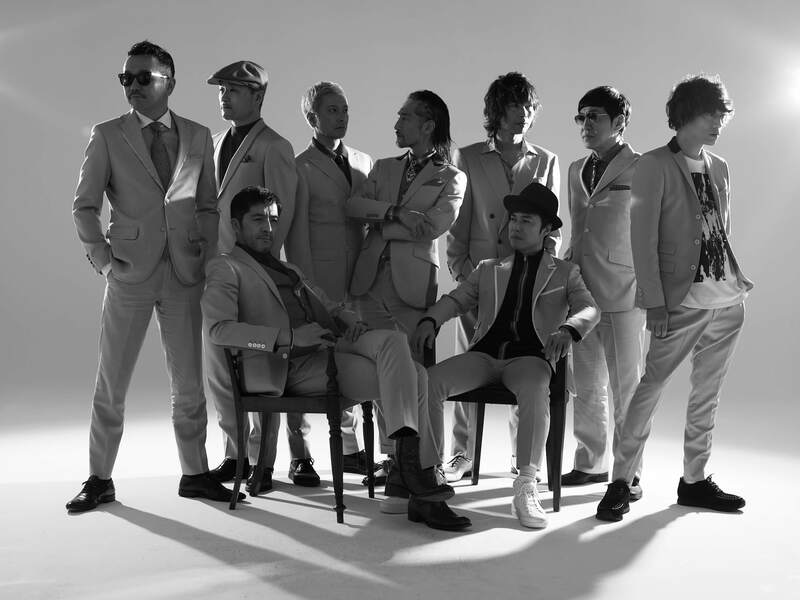 Tokyo Ska Paradise Orchestra celebrate their 30th anniversary this year, and what better way to kick off it off than performing at Lollapalooza Chilie in March. Before they do however they will first perform at PA’L NORTE 2019, a 2-day music and art festival in Monterrey, Mexico. They are part of a line-up consisting of big names such as Arctic Monkeys, Kings of Leon and Santana. Taichi Mukai is in the midst of his 2018-2019 “Pure Tour” to promote his newest album PURE. The artist is gaining much attention not just in Japan but across Asia too. Mukai is set to perform in Asia for the first time beginning on March 22. HYDE started his solo music career up again last year and has various planned for 2019. He performed at L’Arc-en-Ciel’s 2018 Christmas live show “L’ArChristmas” and will embark on an Asia tour in March. 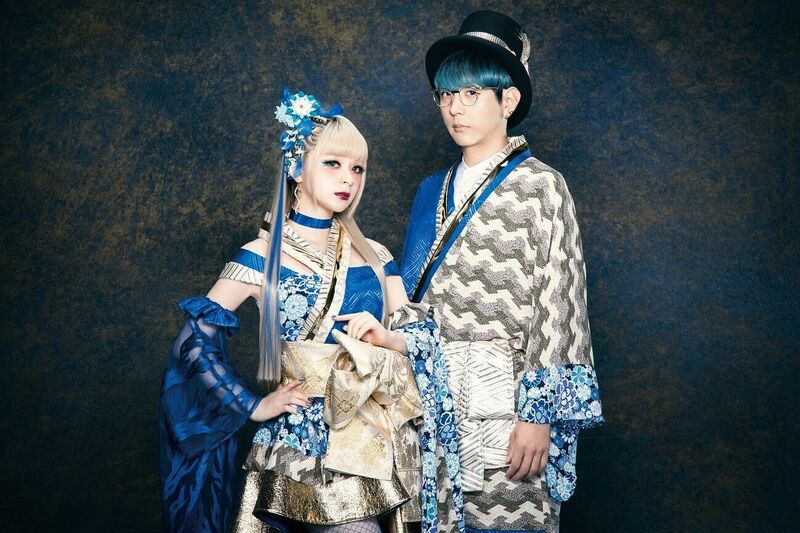 GARNiDELiA released Kyoki Ranbu on September 26 this year, an album compiling every song from their internationally acclaimed online dance series including their hit song Gokuraku Jodo. The pop rock duo have announced that they will embark on their biggest Asia tour to date including shows in Hong Kong and Singapore. Wednesday Campanella is no stranger to performing solo concerts and at festivals outside Japan. The next place to be graced by KOM_I’s incredible performance is Barcelona for the Primavera Sound music festival. To all lovers of J-pop, J-rock and any kind of Japanese artist or band living outside Japan – if an artist is coming to a place near you, show your support and don’t miss the opportunity to see them live. 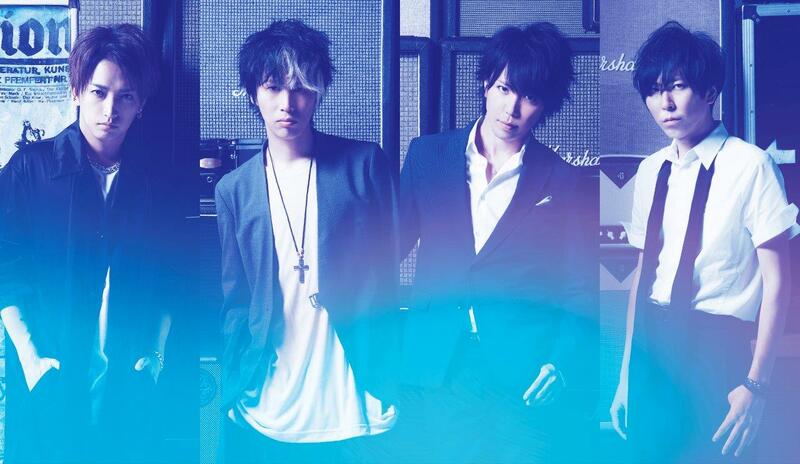 Kenshi Yonezu’s single Lemon sold more than 3 million times!